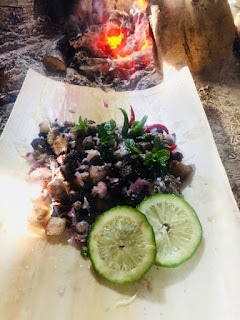 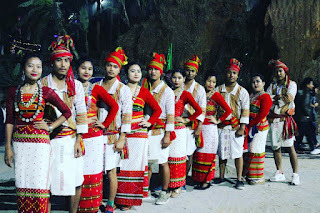 Tripura is one of the 29 states in India consisting of various indigenous tribes Debbarma,Jamatia, Reang, Koloi, Halam and many more who have and follow their own tradition of food habits, worship and clothing etc. 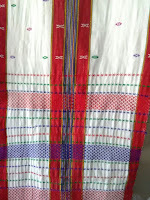 So today we will look into the fashion wear and dresses of Tripura. 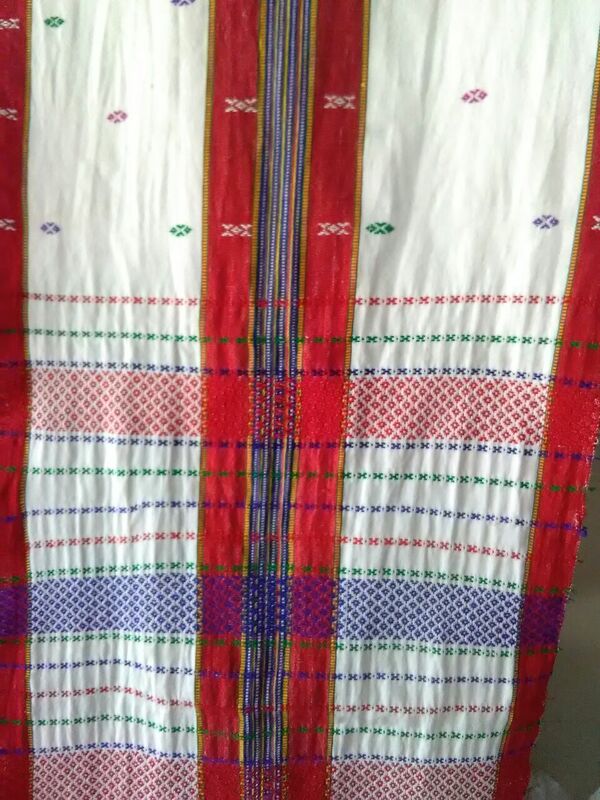 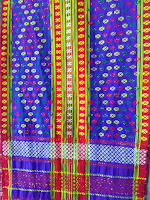 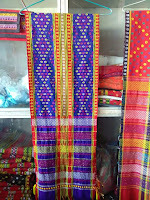 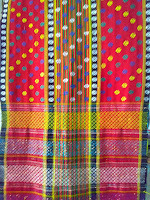 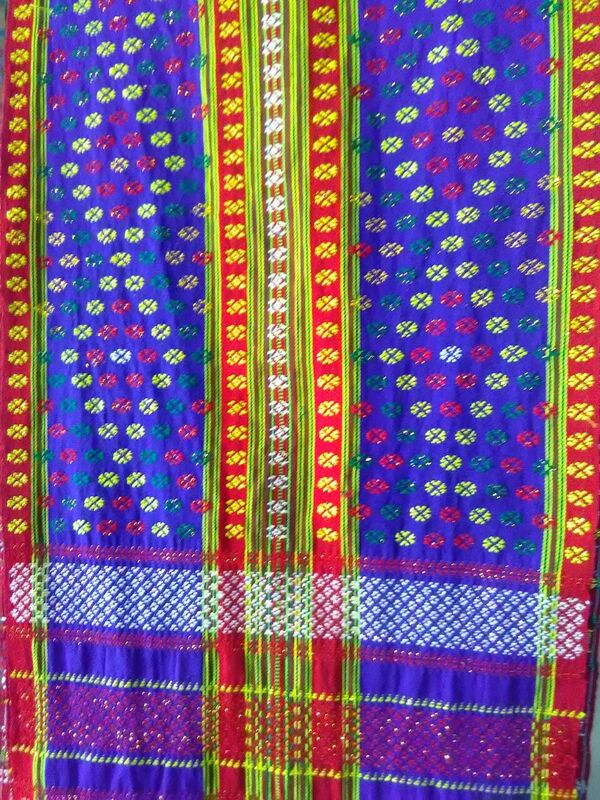 The common traditional dress worn by all of the indigenous tribes of Tripura is called "Rignai and Risha" this dress is worn by the women, rignai for the bottom and risha for the top(to cover chest). 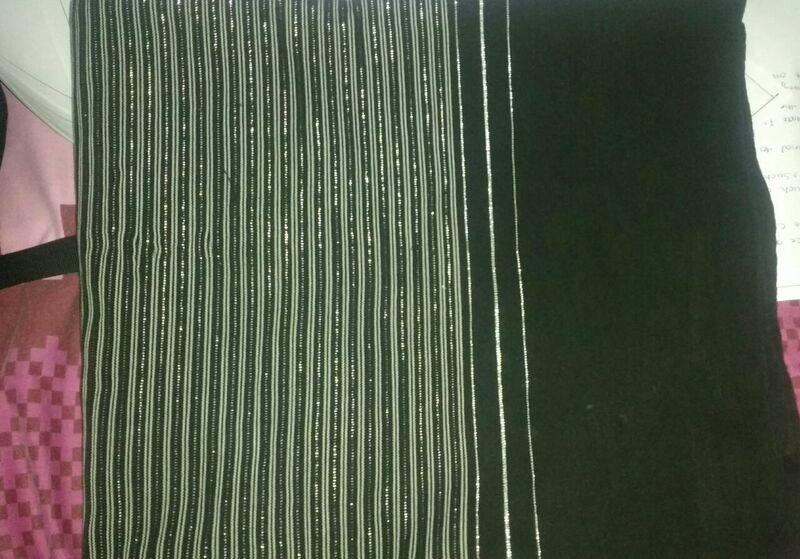 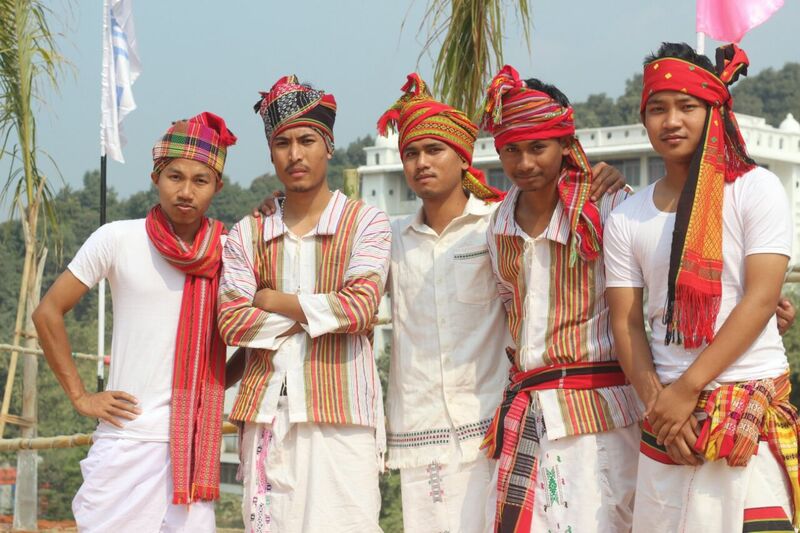 For men the shirt worn by them is called as "Kamchwlwi Borok" and "Dhuti" which the wore in the bottom. The women also use ornament especially the necklace made of silver coins. 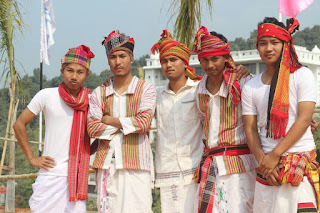 Men also use "Risha" at their waist as a belt and to cover their head. 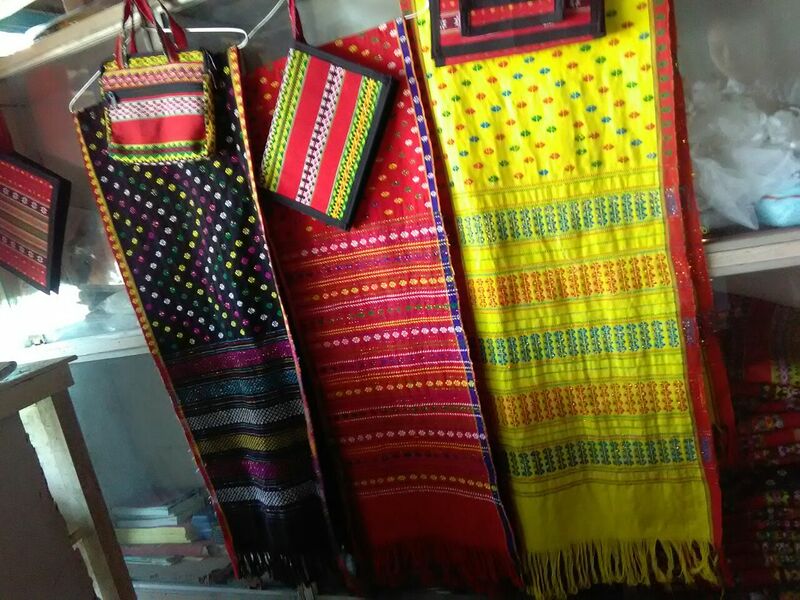 "Risha" is also used in traditional occasions and functions with western wears as a symbol of Tripuri Culture by the Tripuris. 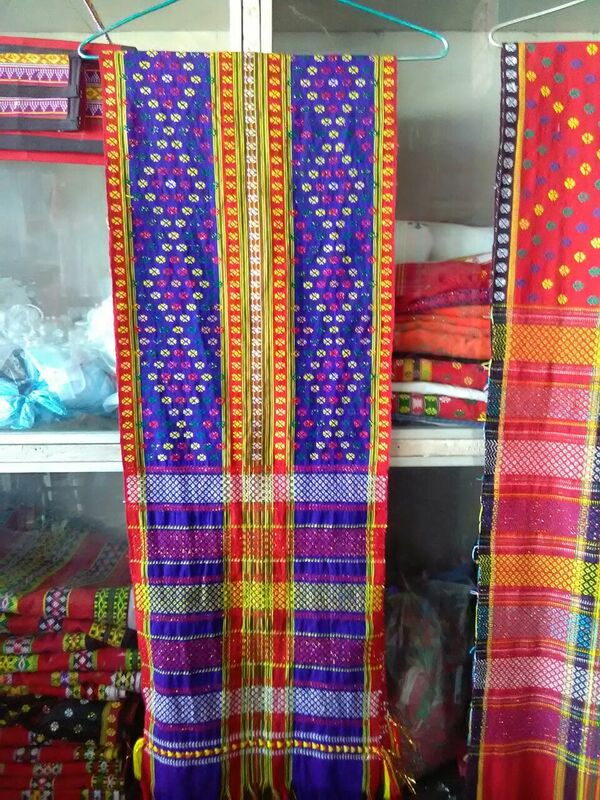 All through the dresses name is common yet each of the tribes have their own designs respectively to differentiate their cultural dresses from each other. 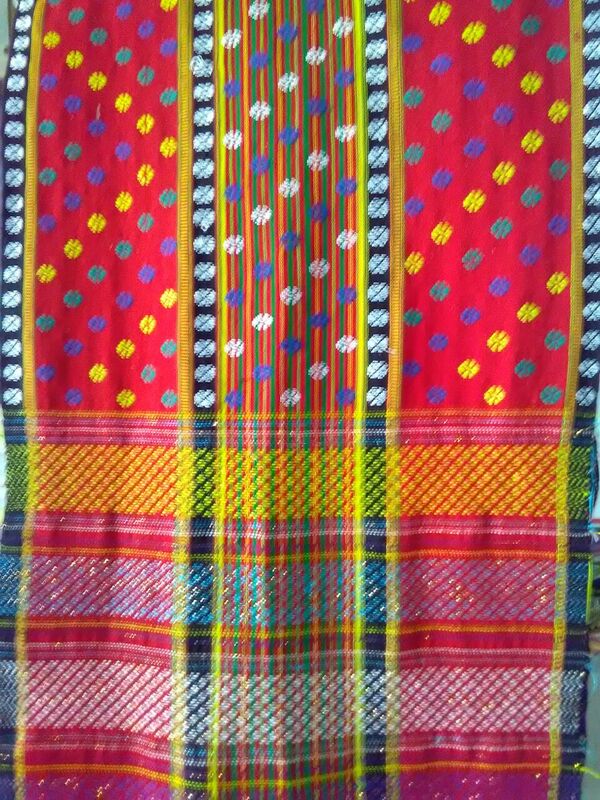 Thus, making Tripura a colourful and fashionable place.